 36 Sliding belly shower door | Bath Depot"
Enhance your bathroom’s look with this belly shower door! Made of clear glass, it can adapt to either a ceramic or an acrylic belly shower base. Its chrome accents such as its stylish handle and frame make it the perfect addition to any type of bathroom décor. Also, get charmed by how easy it is to clean thanks to its ingenious wheel mechanism that allows the door to be detached from its lower rail. Functional and trendy! Shower wall surface for ceramic installation : 37 sq. ft.
*Indicated measure covers the surface of the shower walls, from the base to the maximum height of the shower door. Surface for illustrative purposes only and not a definitive measure. Plan a surplus of 5 to 10% for tile cuts.